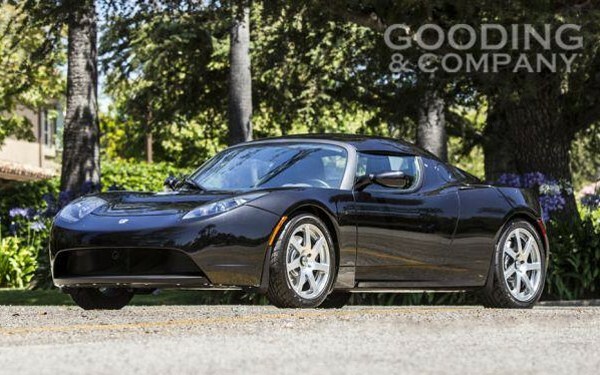 In an effort to raise more cash for efforts in monitoring the crisis in the Sudan, George Clooney is parting ways with his 2008 Tesla “Signature 100” Roadster. Valued between $100,000-$125,000, the car was the eighth one ever produced. Despite having only 1,700 miles on the odometer, Clooney says the vehicle is an absolute thrill to drive. It will be presented at Gooding and Company’s Pebble Beach Auction on August 19th. All proceeds will benefit the Satellite Sentinel Project co-founded by Clooney and human rights activist John Prendergast. 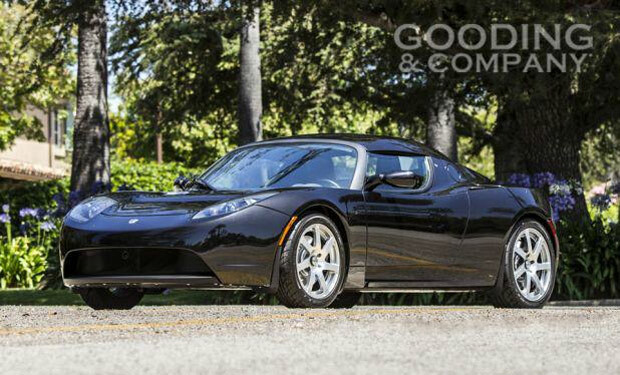 “We are overjoyed to present George Clooney’s Signature 100 Tesla at Pebble Beach because this is an incredible opportunity to purchase a modern collector car with all the right elements: one-owner, celebrity provenance; historical significance; limited-edition rarity and philanthropic ties,” says President and Founder David Gooding. Clooney most recently visited Sudan earlier this spring. Back in ’10, he traveled with “Today Show” host Ann Curry; shedding light what she called “one of the most desperate places on earth.” In the months immediately following the visit, he met with President Obama and launched the satellite surveillance of the border between north and south Sudan. This is a great idea. We have done this before with local charities and auctioned off cars and boats. We have done this via Biddingowl.com and had huge success.